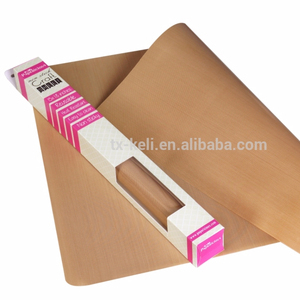 Qingdao Wenqi Craft Co., Ltd.
Natrual rubber sheet has High resilience, good tensile strength, and tear resistance In addition to notable wear resistance, 1.Material: Natrual rubber 2.Hardness Range:40-85 Shore A 3.Tensile Strength:3-20 MPA 4.Elongation :200-650 % 5.Specific Gravity:1.1-1.6g/cc 6.Temperature range:-75----100C 7.Available in various colors. 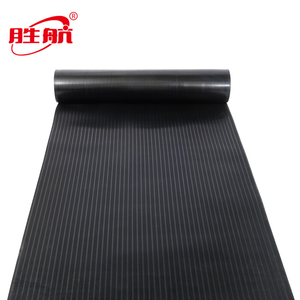 Earthquake packaging can be compared with the cutting, forming; due to the larger different density, can also have a wider range of uses. 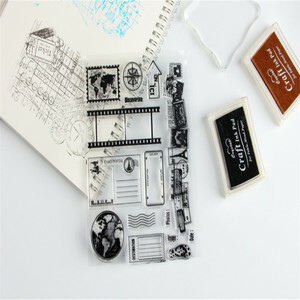 Customized products: Powerful ability of innovation and design, can accept more than 95% custom design. 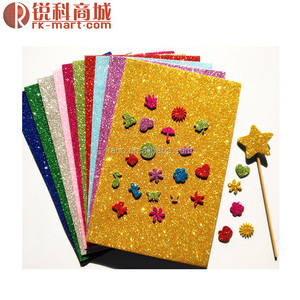 2.Custom Products : Welcome to custom logo& design if have custom drawing document or sample. Our EVA rubber foam will give the ball form and a restoring force for optimal load transmission from the foot to the ball. It is there to protect it from wear, abrasion and other singularities that occur during a football&rsquo;s lifetime. Our closed cell foam make soccer balls sustain even higher water uptake and present a better touch and feel during play for longer periods. 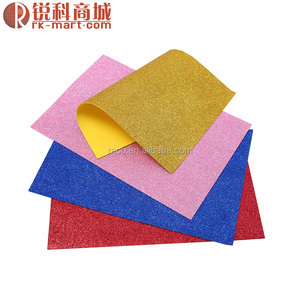 Alibaba.com offers 4,604 craft rubber sheet products. About 24% of these are plastic sheets, 1% are rubber sheets, and 1% are neoprene. 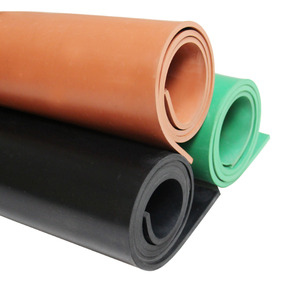 A wide variety of craft rubber sheet options are available to you, such as ptfe, eva, and acrylic. You can also choose from free samples, paid samples. 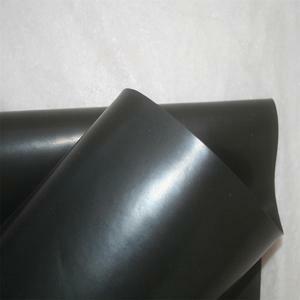 There are 4,612 craft rubber sheet suppliers, mainly located in Asia. 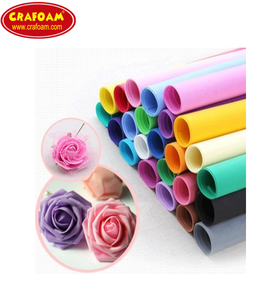 The top supplying countries are China (Mainland), Taiwan, and Hong Kong, which supply 99%, 1%, and 1% of craft rubber sheet respectively. 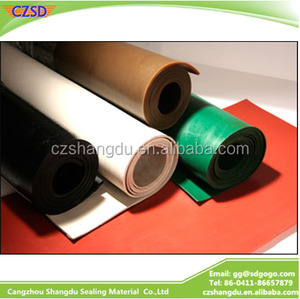 Craft rubber sheet products are most popular in North America, Oceania, and Central America. You can ensure product safety by selecting from certified suppliers, including 276 with Other, 229 with ISO9001, and 40 with ISO14001 certification.